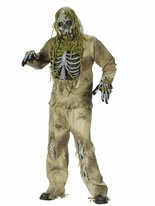 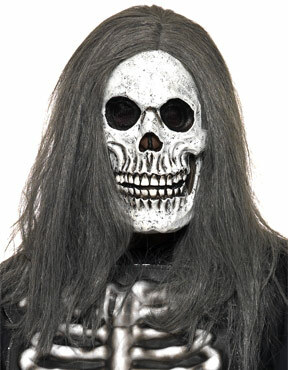 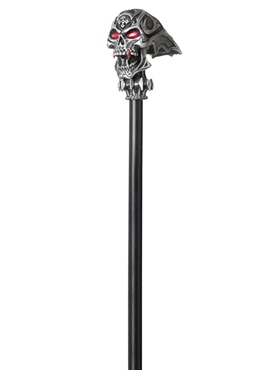 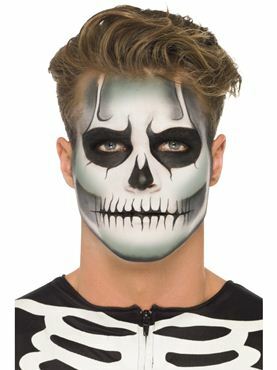 Have a Bonerific Halloween this October with our Adult Mr Bone Jangles Costume! 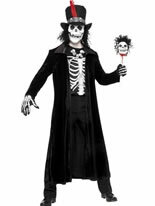 Our Adult Mr Bone Jangles Costume comes complete with an All in One Black Jumpsuit which details a White Bone Print on the Front along with a Black Tailcoat Smart Jacket with Red Cuffs and Lapels. 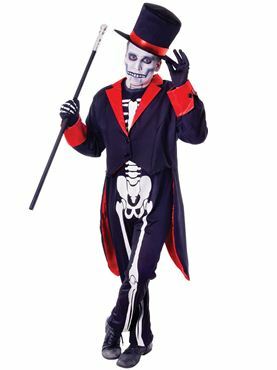 Completing the Skeleton Outfit is the Matching Black Top Hat with a Red Ribbon Band. 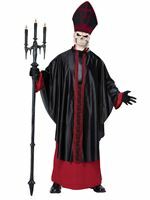 One Size 38" - 42" 32" - 34"